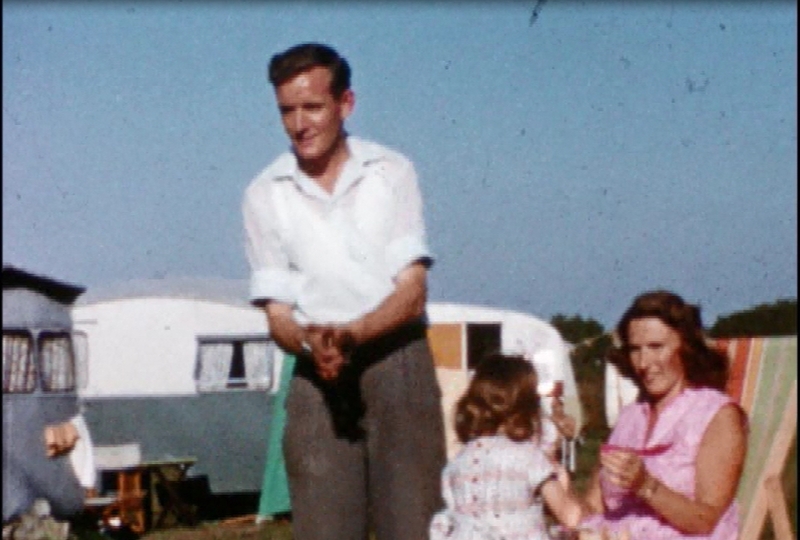 Our company was officially founded in 1905 when Ernie Taylor converted his parents field into a campsite by the sea at Westward Ho!, near Bideford. 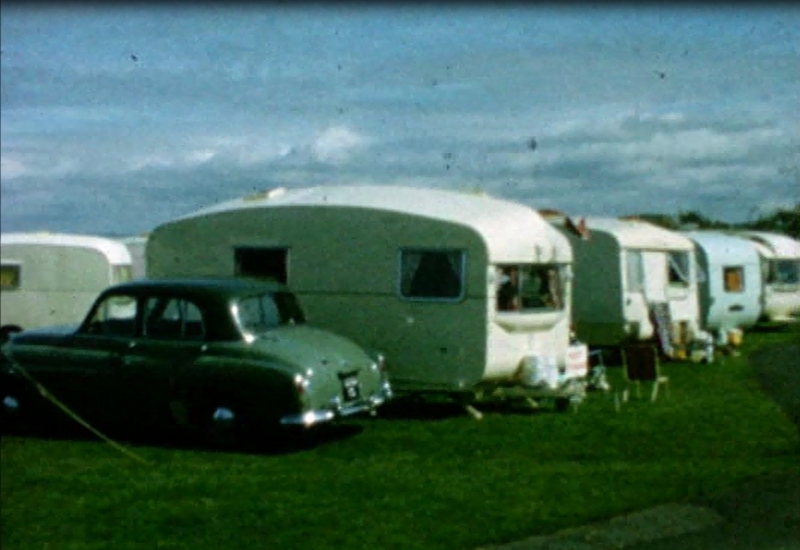 Teenagers started to use the field for camping and being at the Western end of the village, it became known as 'Taylor's Western', and more recently changed its name to Beachside Holiday Park. 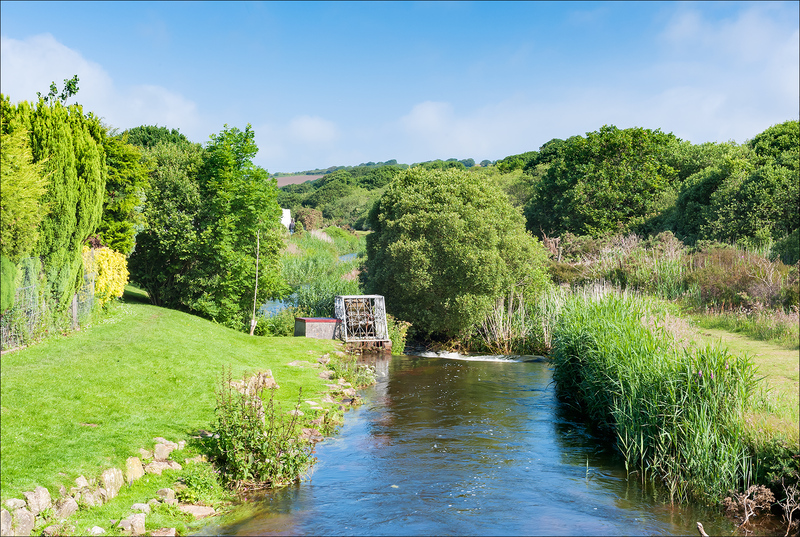 Faced with increased demand for holiday accommodation in the area, alongside Ernie, his son Archie & daughter-in-law Nora & their son John, they expanded the company by converting more farmland at the other end of Westward Ho! 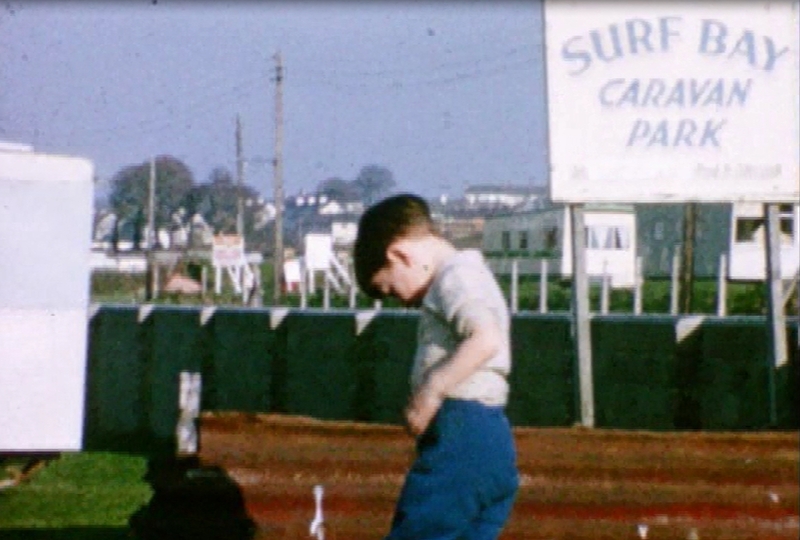 and Surf Bay Holiday Park opened in the early 1960's. 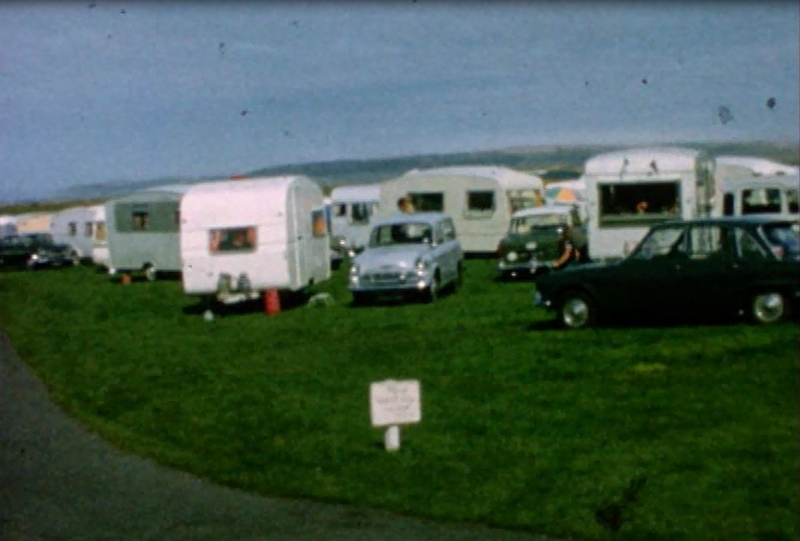 The park was also the site of the then fledgling caravan holiday home distribution business. 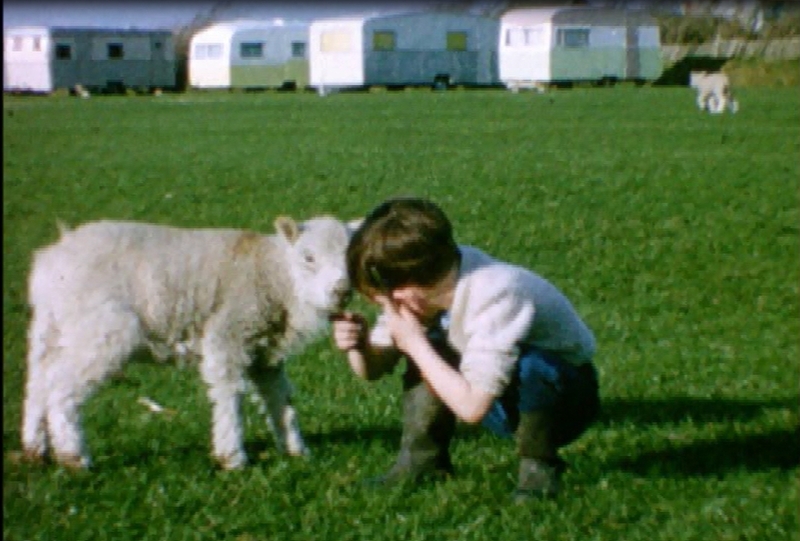 John’s son, Michael, got involved in the business in the late seventies. 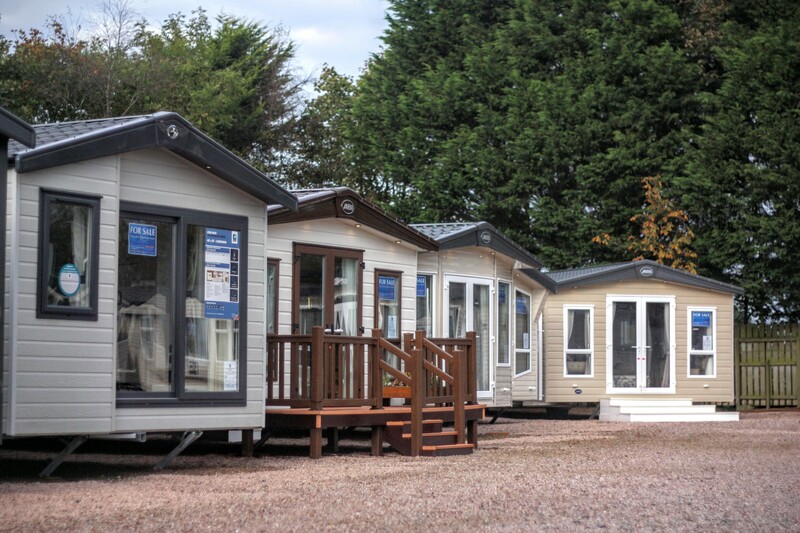 The business grew over the years to include new and pre-owned holiday homes sales and caravan transportation, this eventually required more space in order for the company to progress. 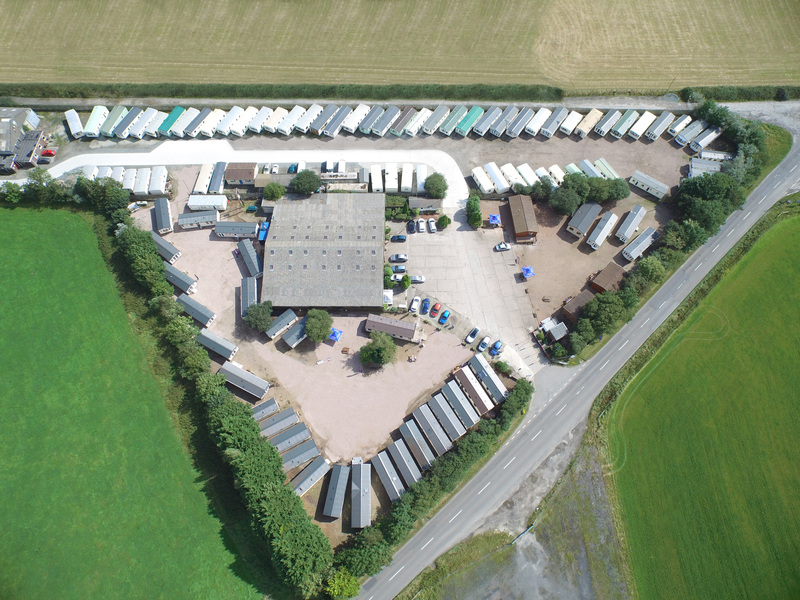 In 1989 a suitable 12-acre plot on the site of a disused airfield at Winkleigh in Devon was secured to go along with our first sales centre based in Brean, Somerset. 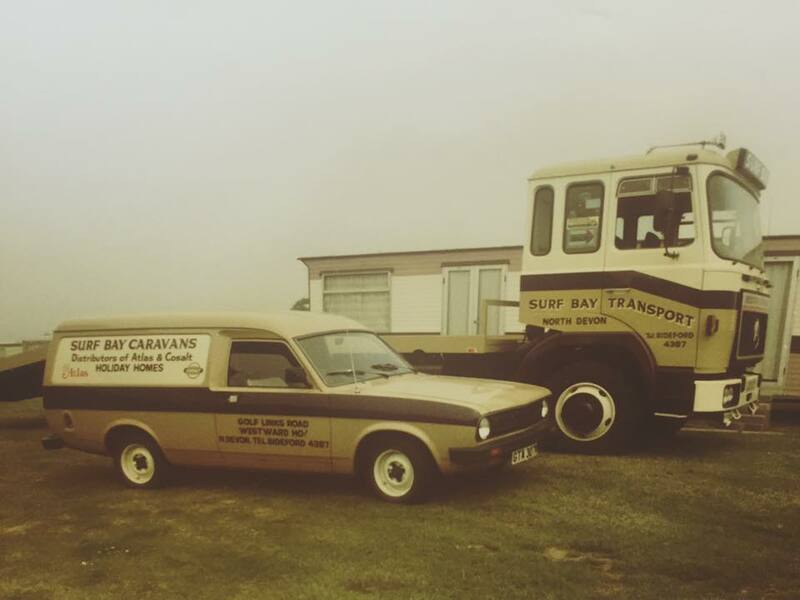 The re-location of the holiday home business, then trading as Surf Bay Caravans enabled the company to refurbish and repair holiday homes in the large workshop facility and displayed one of the largest ranges of new and used caravan holiday homes in the country. Offices to house sale administration, accounts and Customer Care Department were also built. 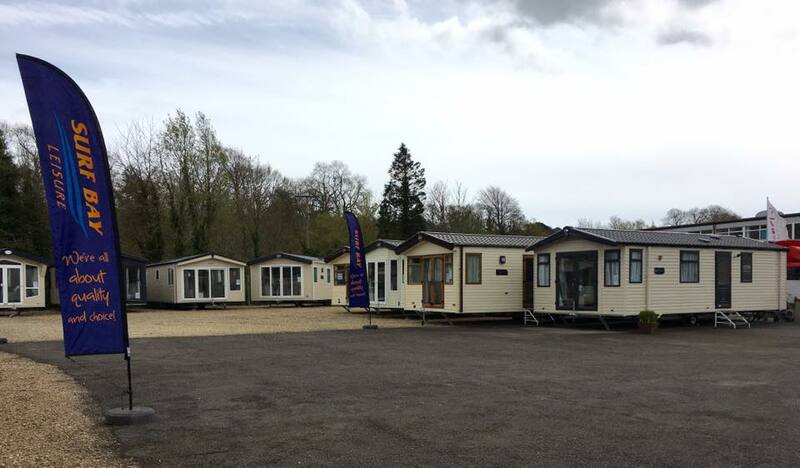 Along with our Devon Head Office development, a third Sales Centre & showground was also introduced in the early 90’s, located at Bridport in Dorset, thus improving customer service and access to our product ranges across the South West. 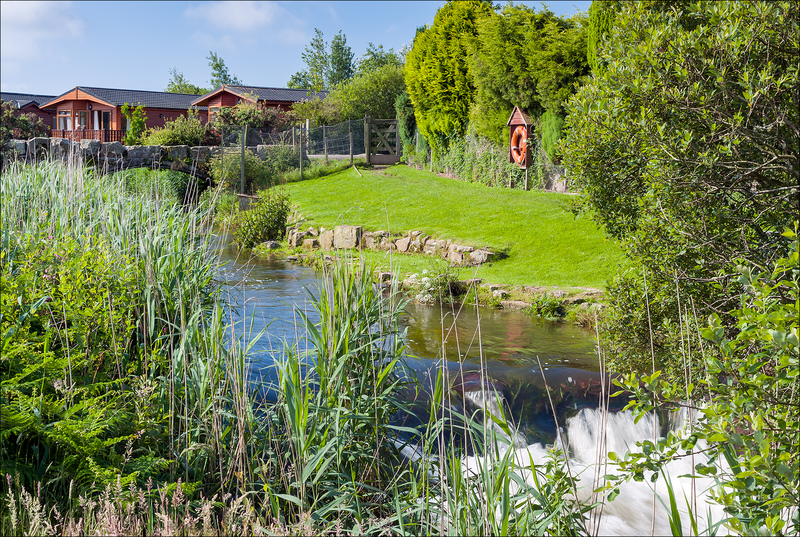 Continuing the expansion, in 1997, River Valley Country Park was purchased near Penzance, Cornwall and since then the company has converted this campsite into a prestigious caravan holiday home and lodge park. 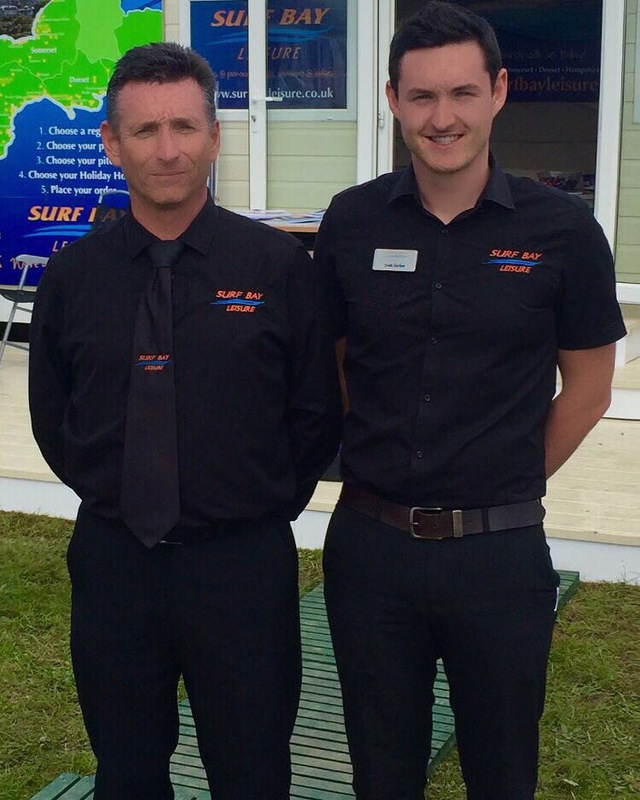 The Surf Bay Leisure of today grows with strength & includes extensive displays from multiple manufacturers. Alongside Michael is a dedicated team driving the company forward and looking to the future, Michael's son, Josh, is now the 5th generation of Taylor to continue within the family business.